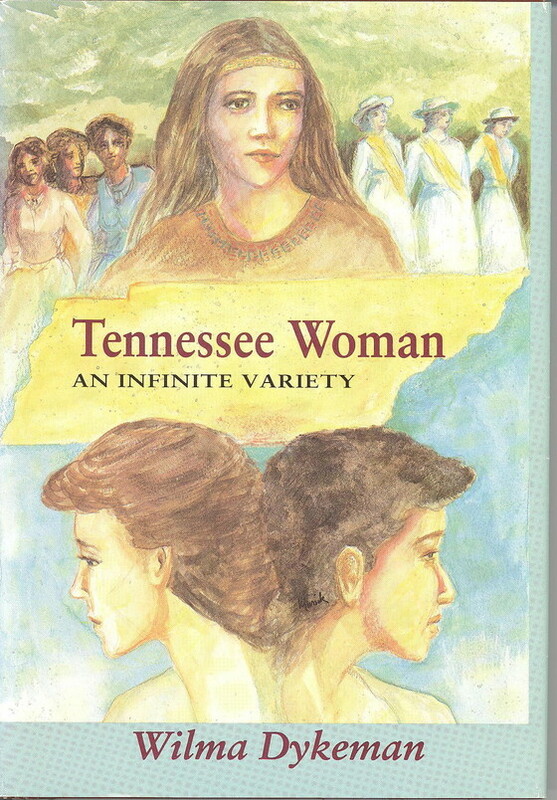 The colorful story of "the courage and variety" of Tennessee woman. From the contributions of Cherokee beloved woman Nancy Ward, an unknown African-American woman on the Donelson voyage that helped found Nashville, and pioneer wife Sally Buchanan, through statehood in 1796 and the legislative battle that ended in Tennessee's decisive yes to the 19th Amendment, thereby giving women the right to vote. It includes more recent exceptional women, typical of those who have always appeared on state and national frontiers: writer Francis Hodgson Burnett, country music pioneer Kitty Wells, Oprah Winfrey, and many others.